The governing New Patriotic Party would soon be entering the transportation business as an avenue to generate income to run the party at the grassroots. 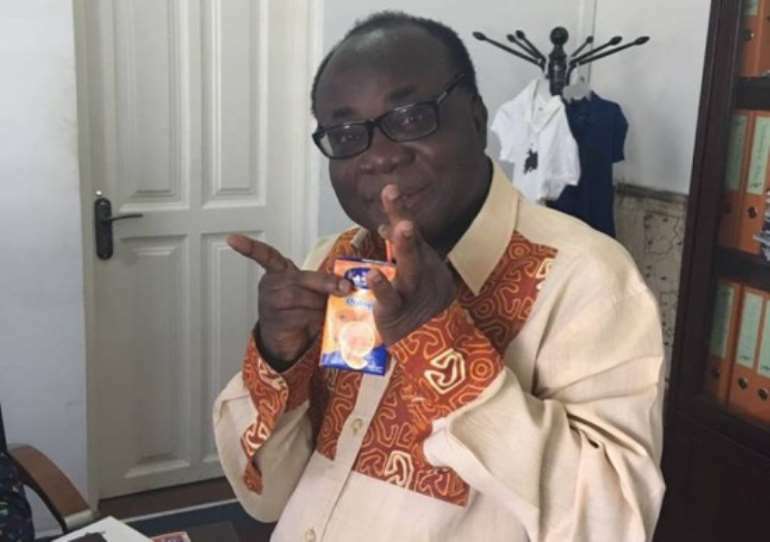 The acting NPP National Chairman, Freddie Blay, who is seeking election as National Chairman said, he is leading talks with a financial institution to procure 275 buses for nationwide distribution. Each constituency is to get one bus, he said on Joy FM Super Morning Show Friday and explained, each constituency will hire out the buses to generate income needed for the constituency. Financing a party is any leader’s biggest headache he said, and pointed out that other parties are collapsing because of a lack of resourcefulness. The NPP which has won three president elections since Ghana returned to democratic rule in 1992, is not immune to the challenges of other struggling parties. The NPP, he said, raises money through dues and other fundraising activities. It also depends on donations from individuals and interest groups. But he said the party must find innovative ways to raise money because “the party is not a church” to depend on charitable spirit of its members and sympathisers. 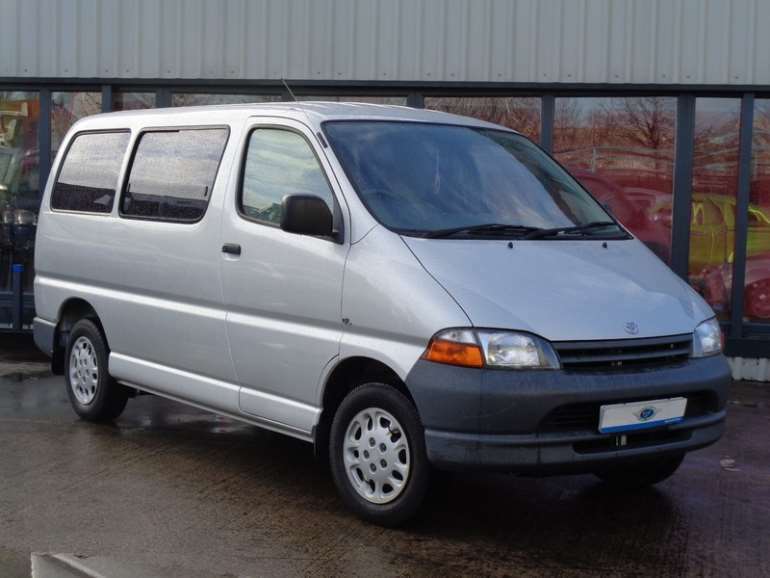 The procurement of Toyota Hiace buses is one of such innovations he wants to introduce in the party.The cost of a Toyota Hiace bus hovers around $46,000. The 76-year old politician would not give details but hyped the idea as something even its rival the NDC may like to adopt. 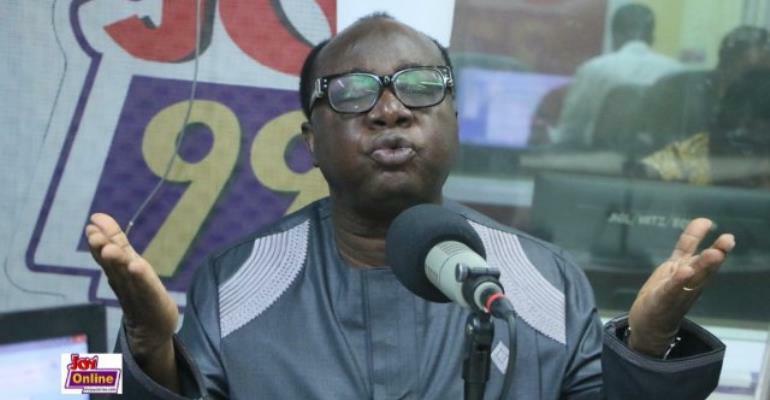 Freddie Blay said the presidency is put under pressure to give appointments or contracts to big-financiers. This, he said, affects the president’s ability to make merit-based appointments. “We must give space to the presidency” he said, and explained it is the duty of the party to “stop that pressure” on the president to reward campaign financiers. 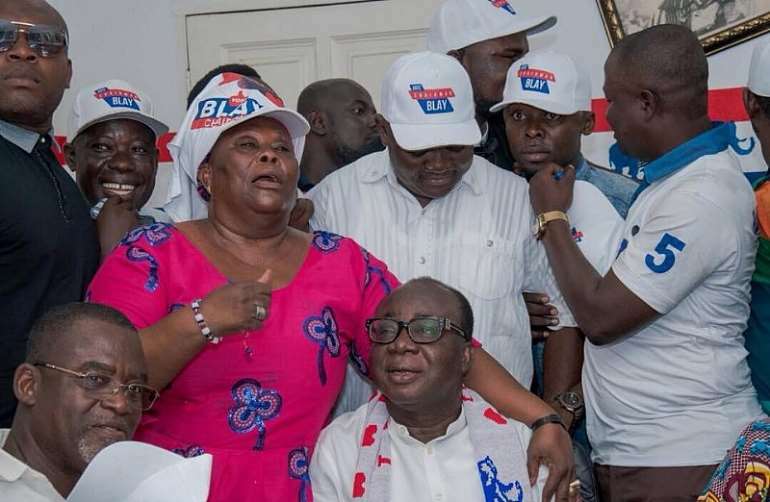 Freddie Blay has been acting as National Chairman since November 2015 after the elected leader, Paul Afoko, was suspended over what some say are his questionable loyalties to the party. Freddie Blay entered parliament in 1997 on the seat of the Convention Peoples’ Party (CPP) as MP for Ellembele constituency and was elected Second Deputy Speaker of Parliament from 1997 to 2001. After 11 years in Parliament, he crossed carpet to the NPP in 2008 and has since enjoyed an unlikely rise in the party. He was elected First Deputy Speaker of Parliament in 2005 under the NPP government of President John Agyekum Kuffuor but lost his seat in 2008 to the NDC. The seasoned politician wants to crown his sterling political career by leading the NPP into the 2020 elections.